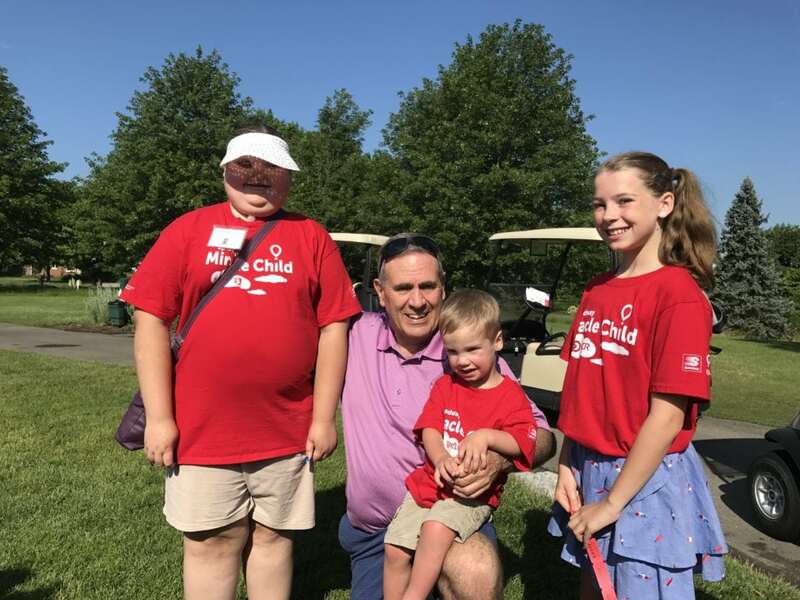 Speedway Miracle Golf Tournament—which over the years has, combined with other fundraising by Speedway, raised a total of $90 million for the 59 Children’s Miracle Network Hospitals that operate in the 22 states in which Speedway does business. 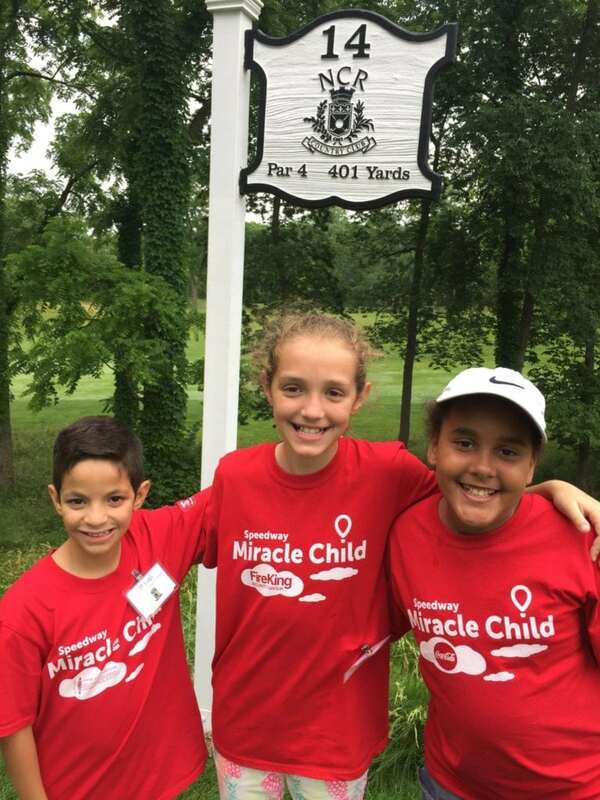 As golfers made their way around the course in a four-person scramble event, they were greeted by a total of 31 Miracle Kids—pediatric patients treated in 27 different CMN Hospitals—and their families who sold raffle tickets and golf balls for the cause. All proceeds from the event support Children’s Miracle Network Hospitals in the communities Speedway serves. 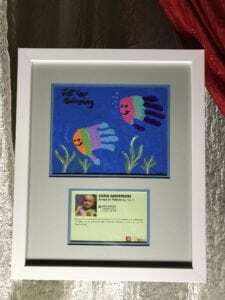 Although final totals from the event are still being calculated, the art auction alone raised $37,000 this year, with final totals announced in July. To meet each of the Miracle Kids who took part in the Speedway Miracle Tournament, read about them here. Next post: Thank You Publix!